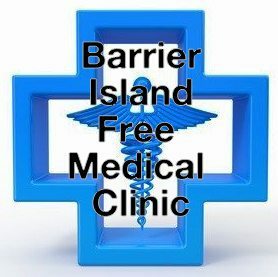 The Barrier Islands’ Free Medical Clinic provides medical services to the medically underserved on Johns, James, and Wadmalaw Islands. Several members of St. John’s helped to found the BIFMC, which opened in the Spring of 2008. Their most consistent need is for volunteers! Please contact Sue Garcia by clicking HERE.